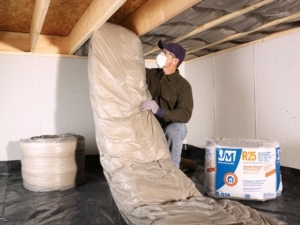 Complimenting the TAP® Attic Capping Program is the TAP® Crawlspace Insulation System featuring ComfortTherm® poly-encapsulated fiberglass batts. It’s the ideal product to rid a home of cold floors, reduce sound infiltration, and decrease your customer’s energy costs. 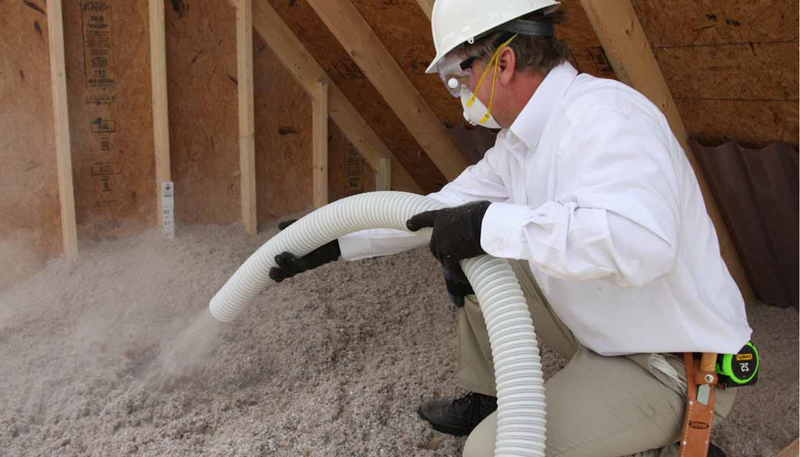 Installed in the home’s crawl space, ComfortTherm® makes your customers’ floors warmer while reducing sound infiltration, improving the quality of air in the home, and lowering annual heating bills during the winter and cooling bills in the summer. Pest Management Professionals are finding great success when adding the TAP® Crawl Space Insulation System to their current TAP® Pest Control Insulation service. After all, ComfortTherm® adds to the overall value and comfort level of the home.